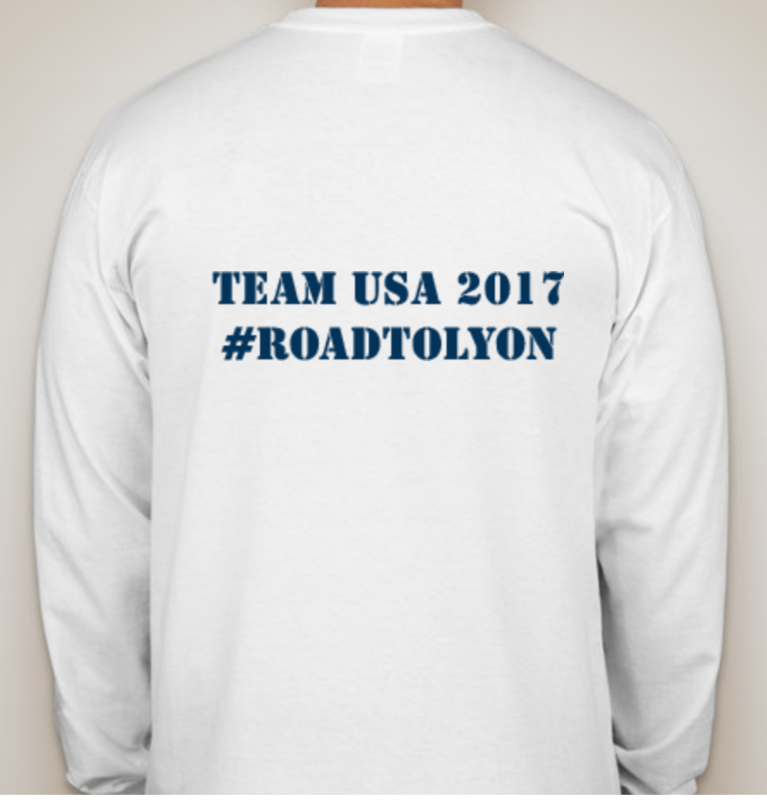 The Official Team USA 2017 long sleeve T-shirt. 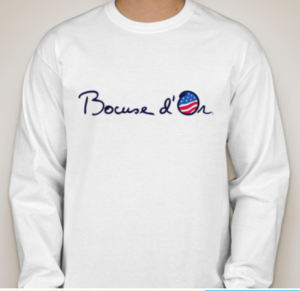 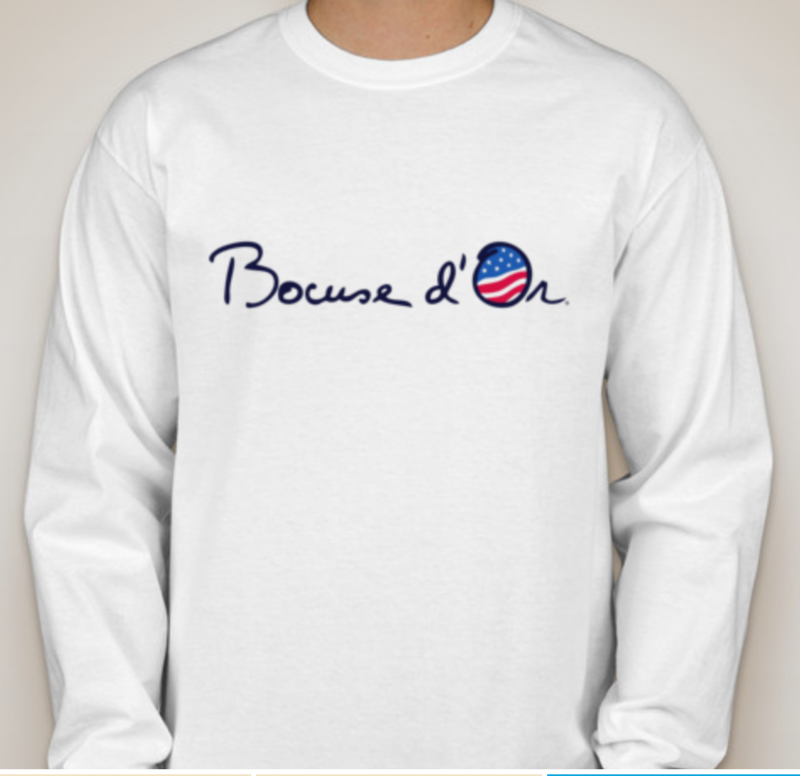 Show your support for the Bocuse d'Or Team USA 2017! 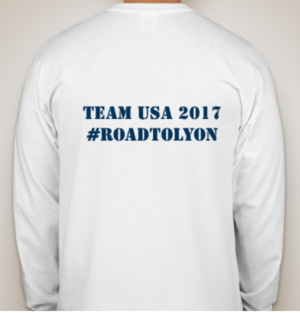 This entry was posted on December 15, 2016 by Young Yun.